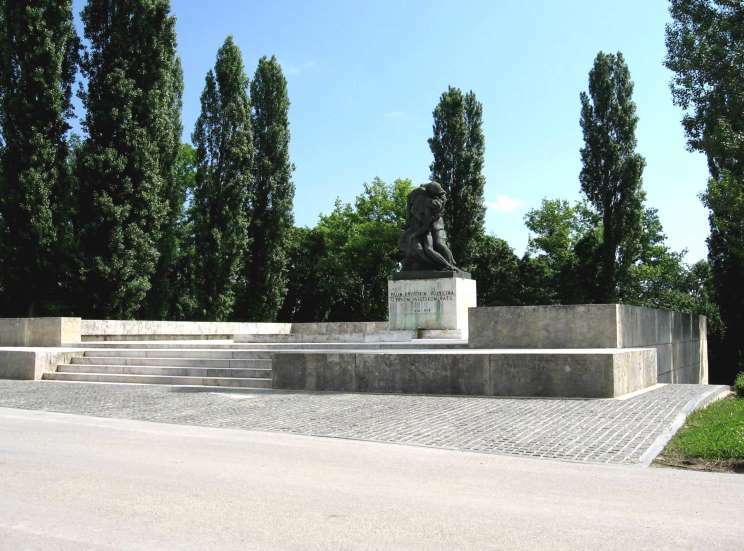 A memorial to Croatian soldiers who fell in the Great War. 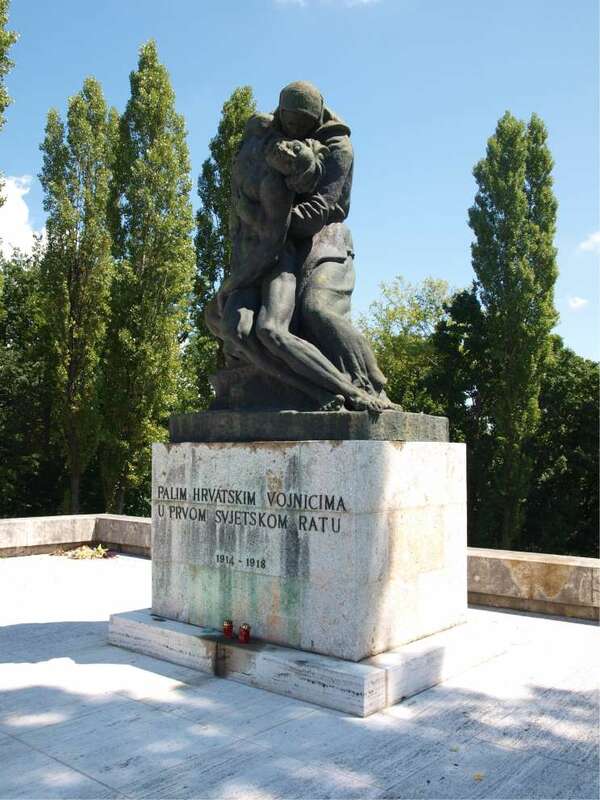 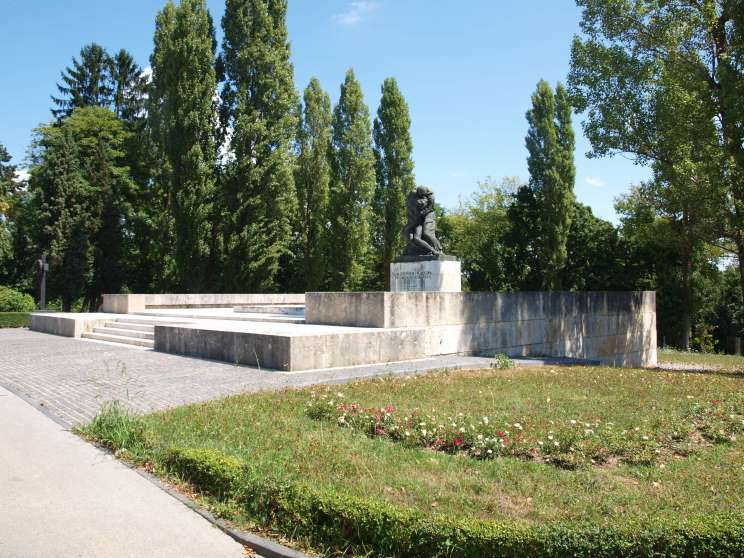 The memorial is located at Mirogoj, the central cemetery in Zagreb, Croatia. 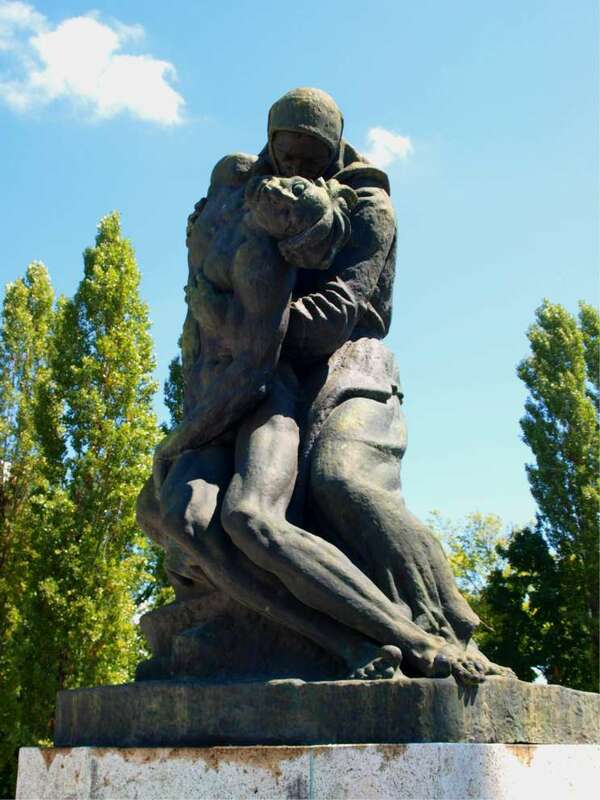 Close-up of the central statue. 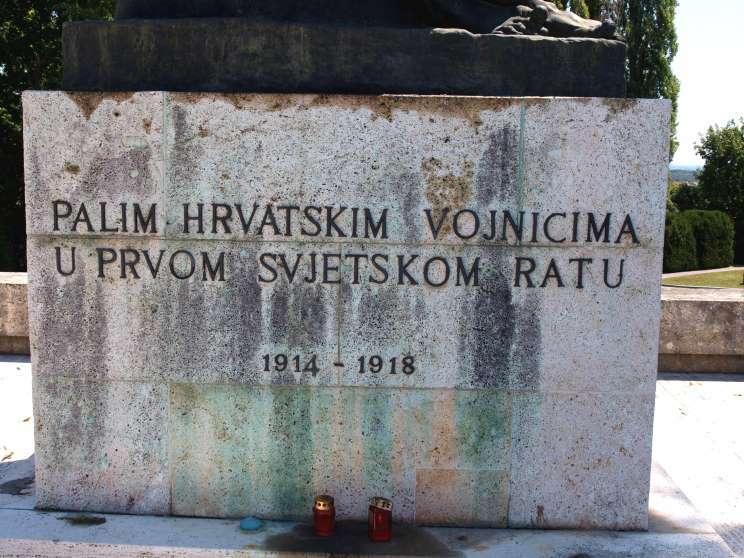 Close-up of the inscription, PALIM HRVATSKIM VOJNICIMA U PRVOM SVJETSKOM RATU 1914 -1918.